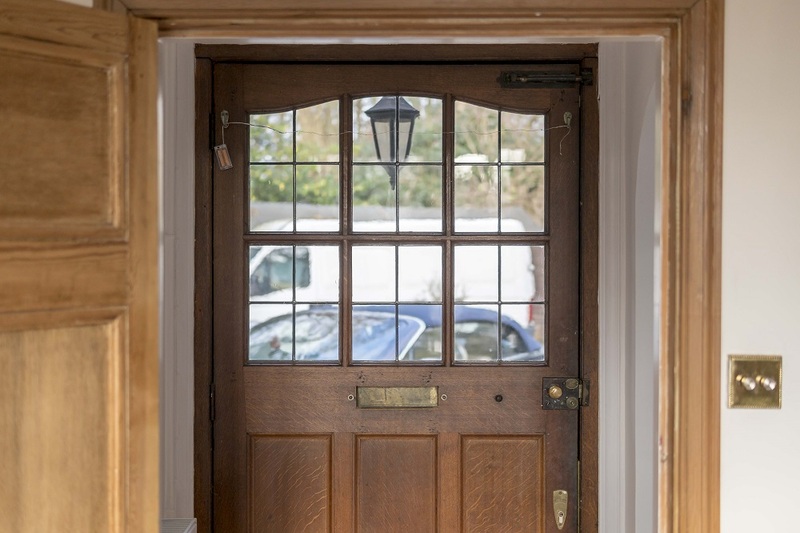 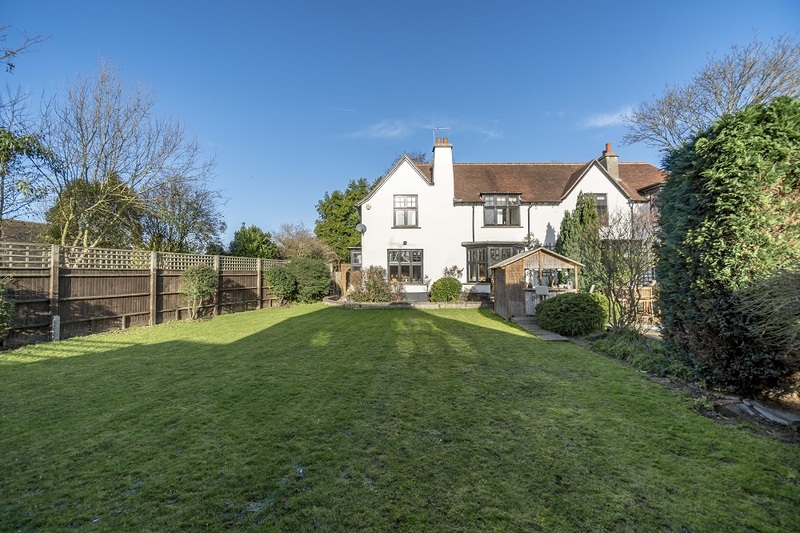 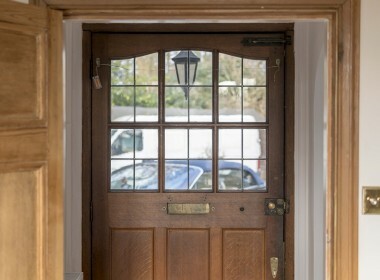 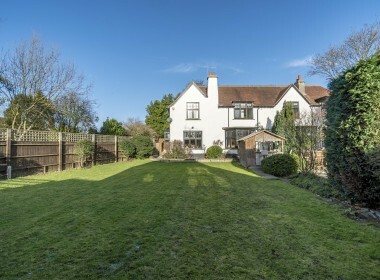 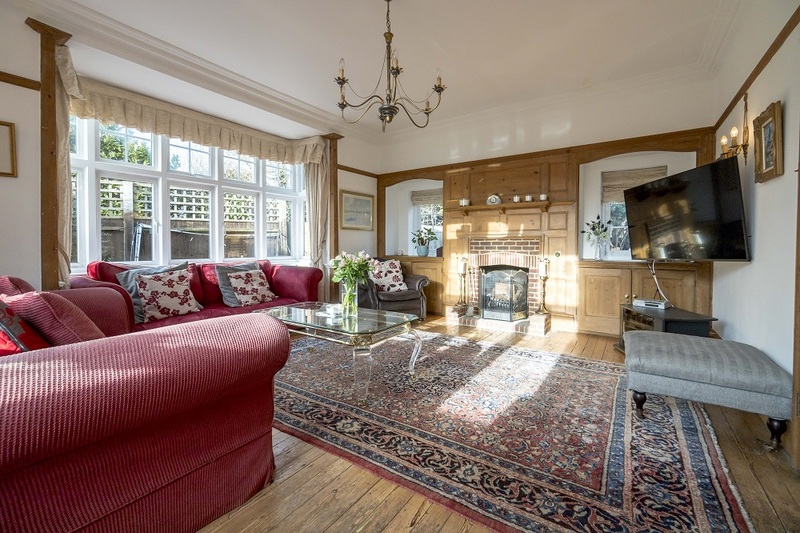 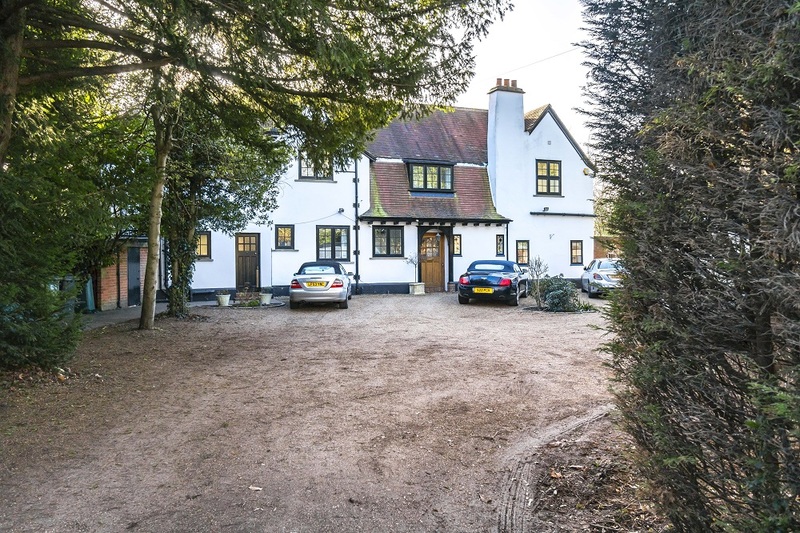 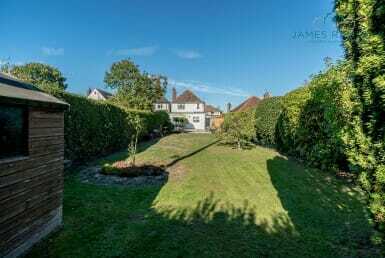 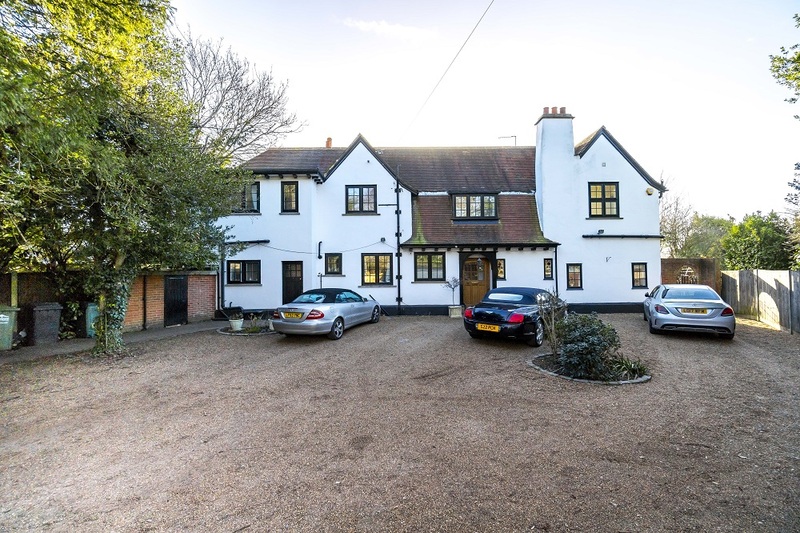 Having been home to the present owner for over twenty years this cherished family home offers an opportunity to acquire one of the original character properties of Laleham Village which is positioned on a secluded plot in a private lane just a short stroll from the Thames towpath. 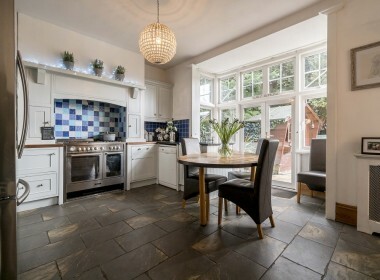 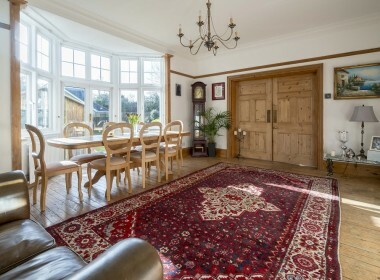 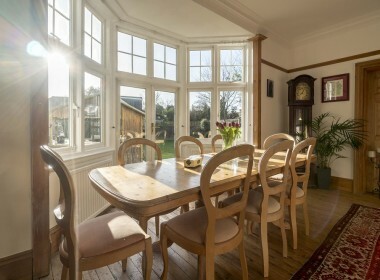 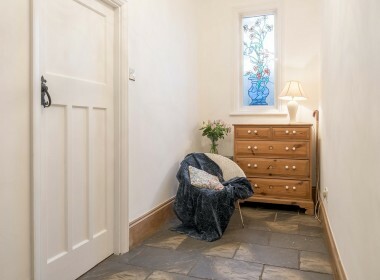 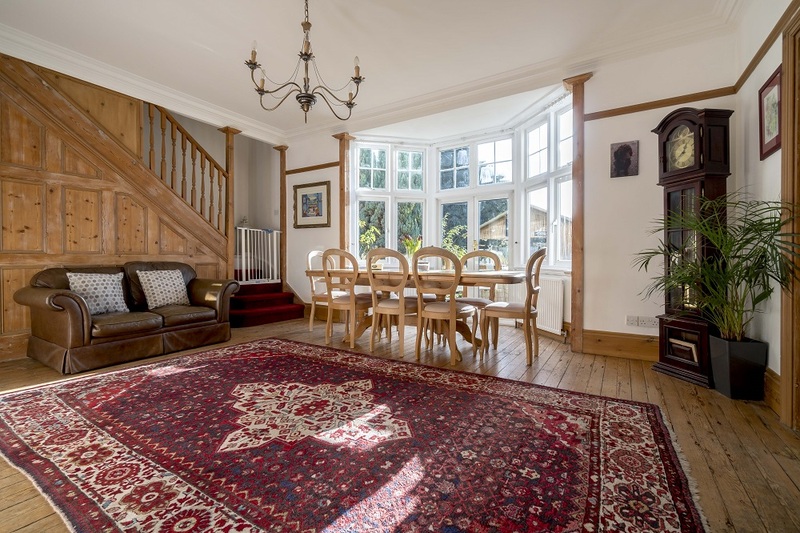 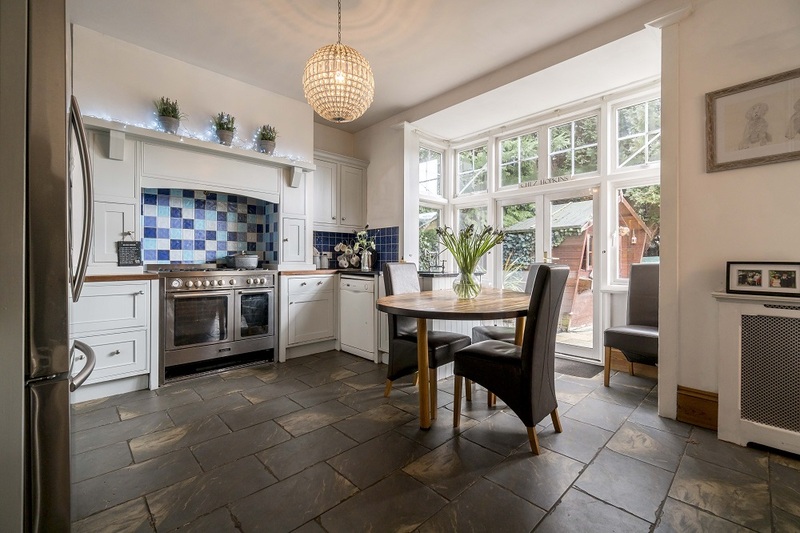 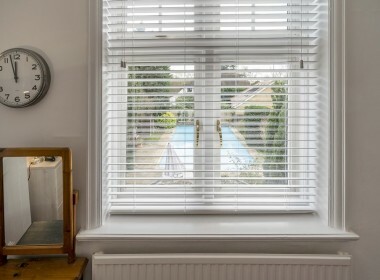 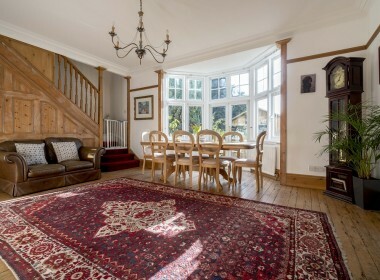 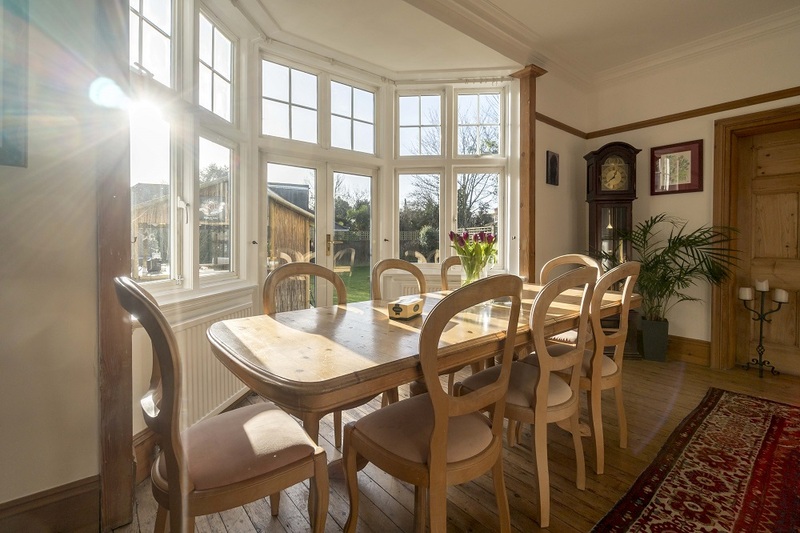 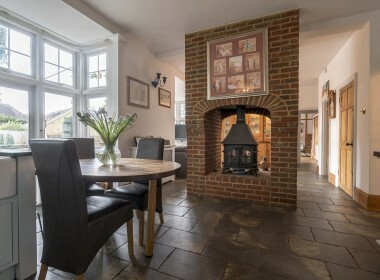 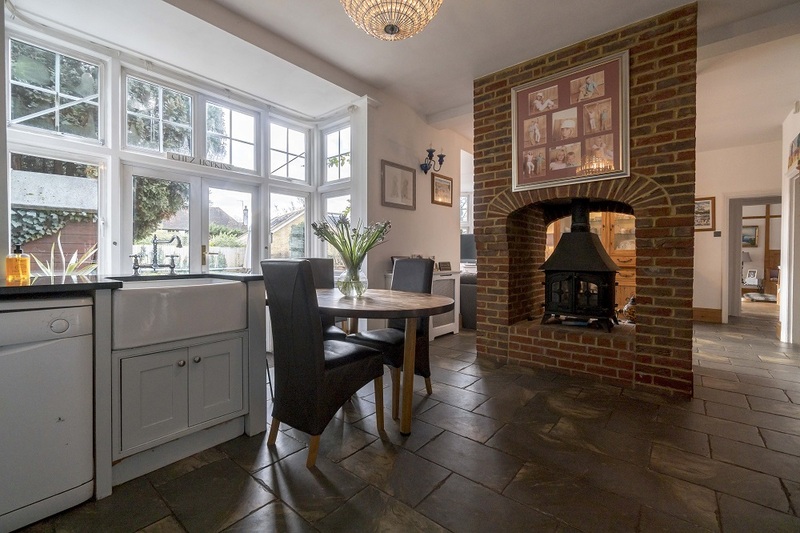 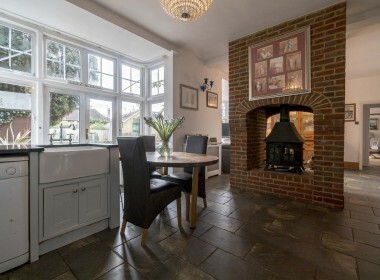 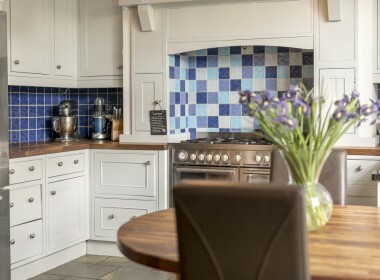 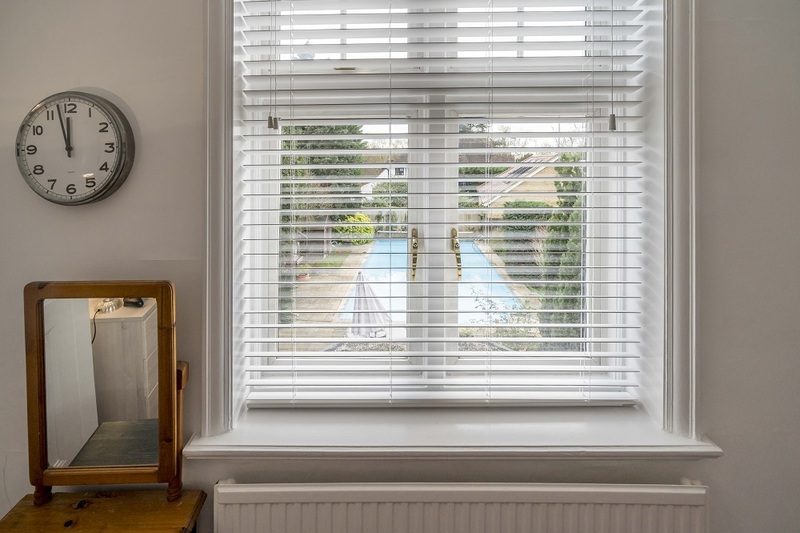 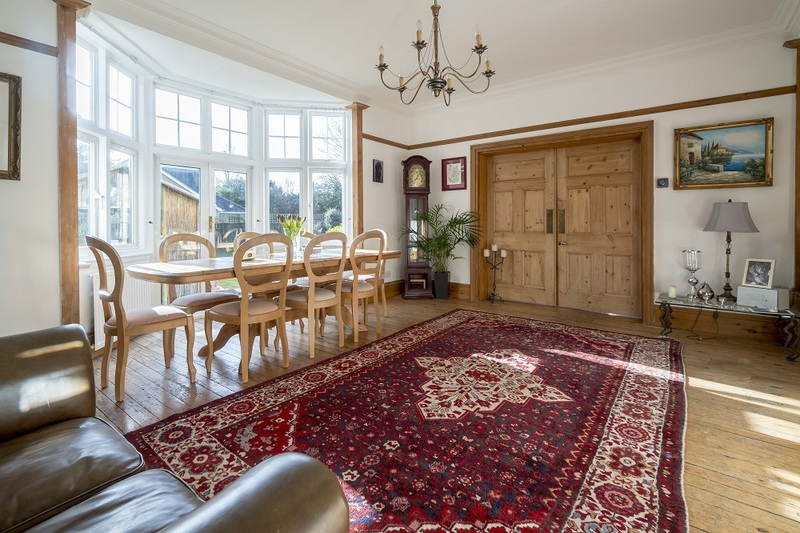 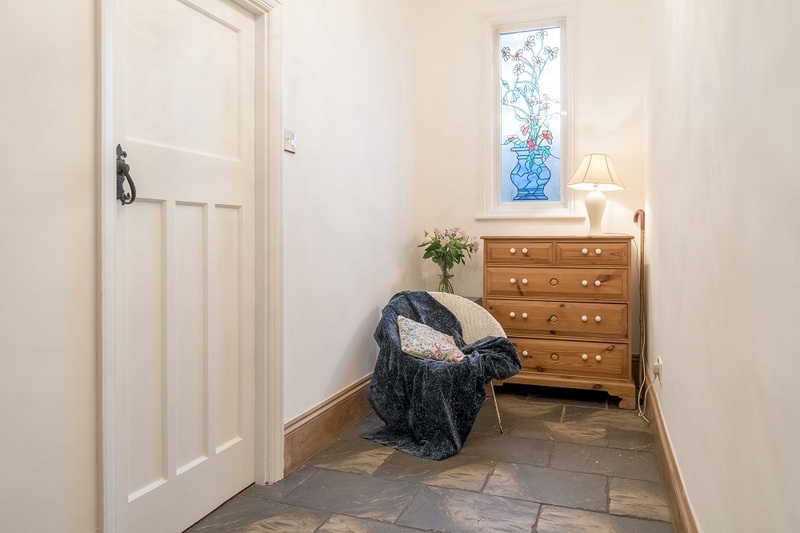 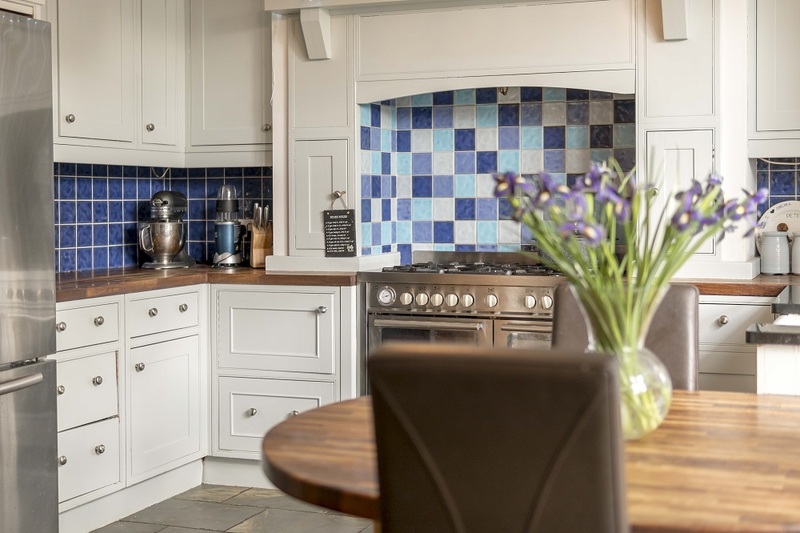 This impressive and characterful family home feels welcoming and comfortable whilst offering superb accommodation for any growing family, and space adaptable for any modern family configuration. 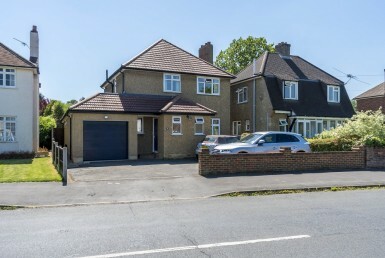 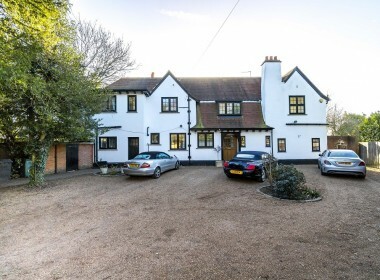 An abundance of parking to the front makes for an impressive entrance from the private lane, and there is a double garage together with further storage or office space to one side. 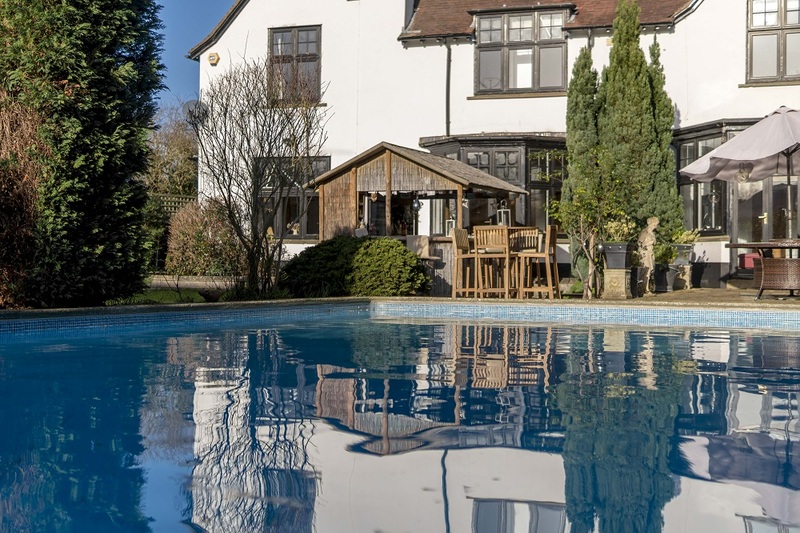 To the rear, one of the properties most exciting features is the secluded garden with large pool, poolside patio and bar area ideal for family socialising. 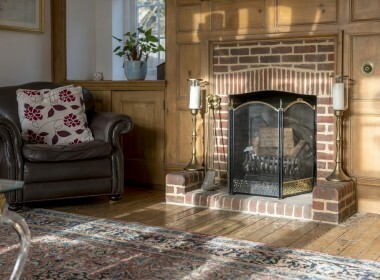 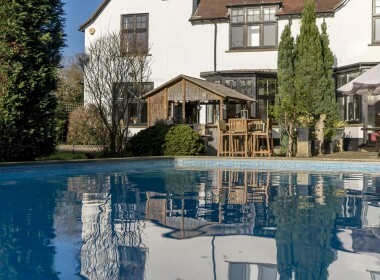 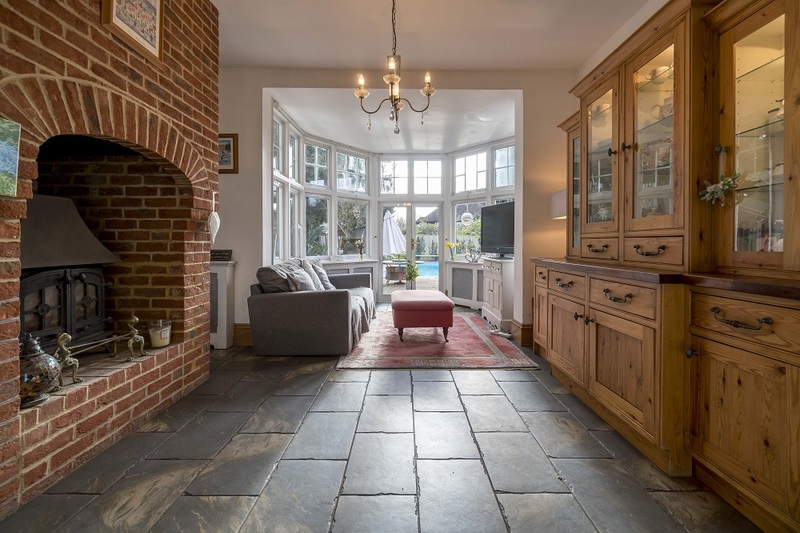 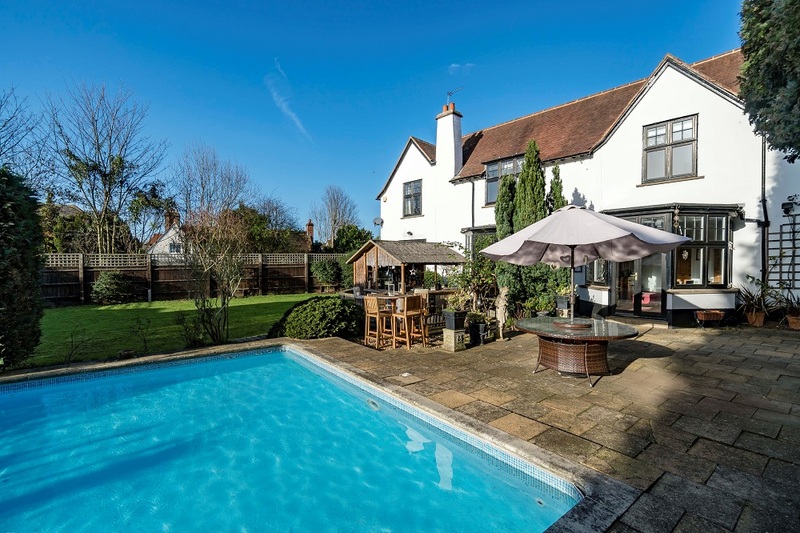 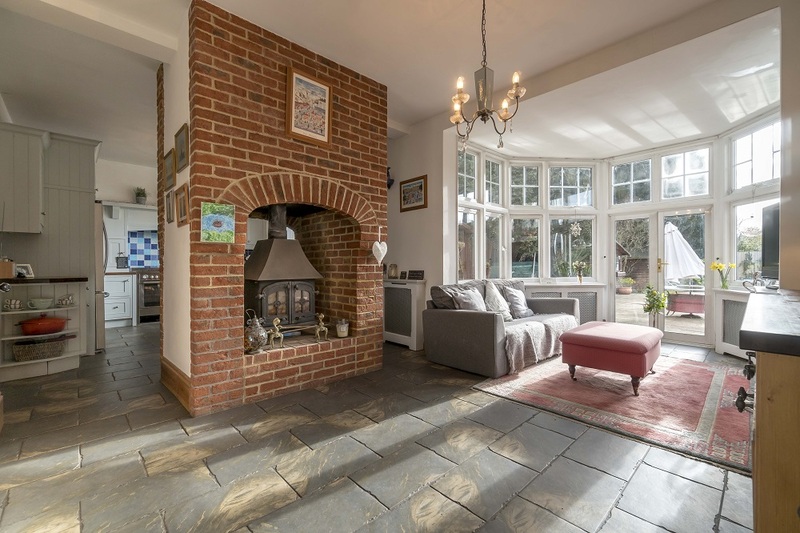 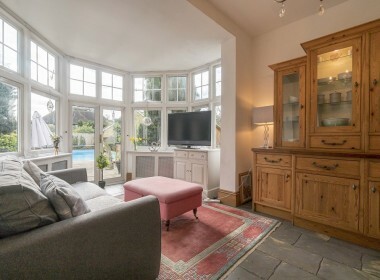 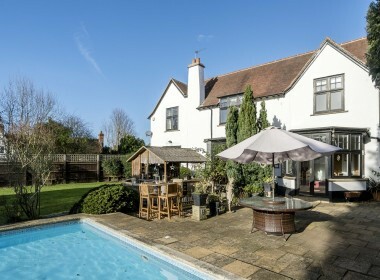 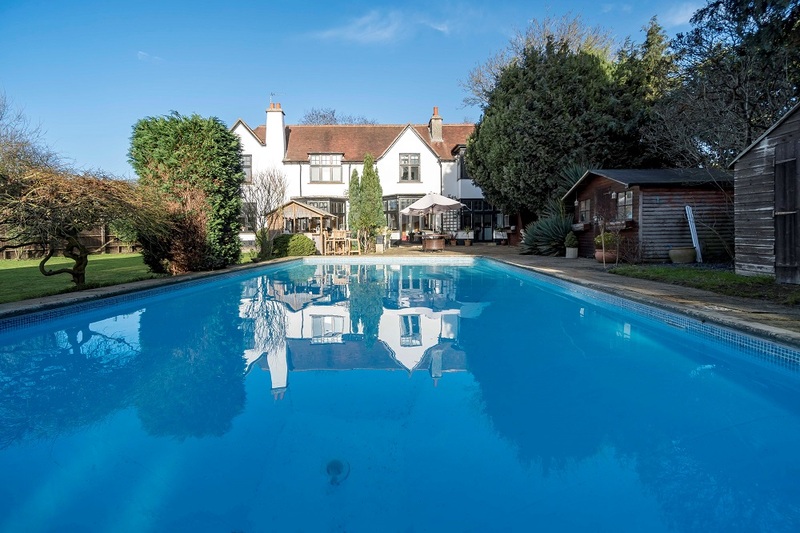 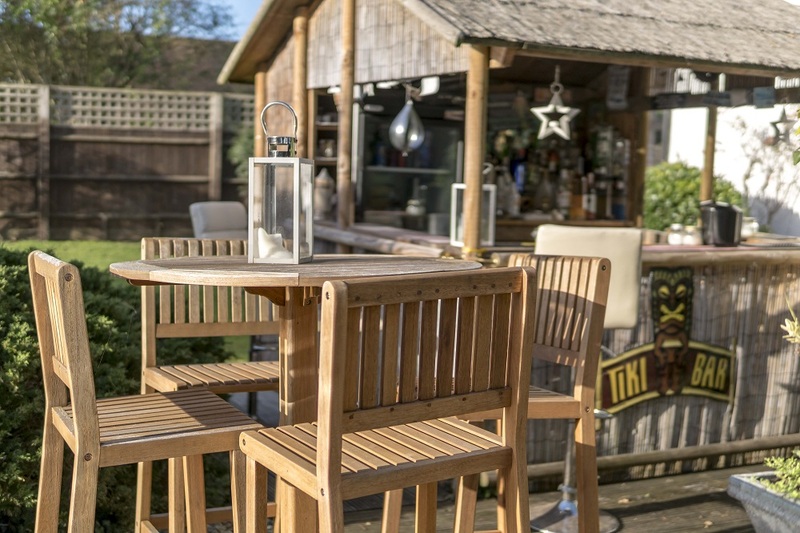 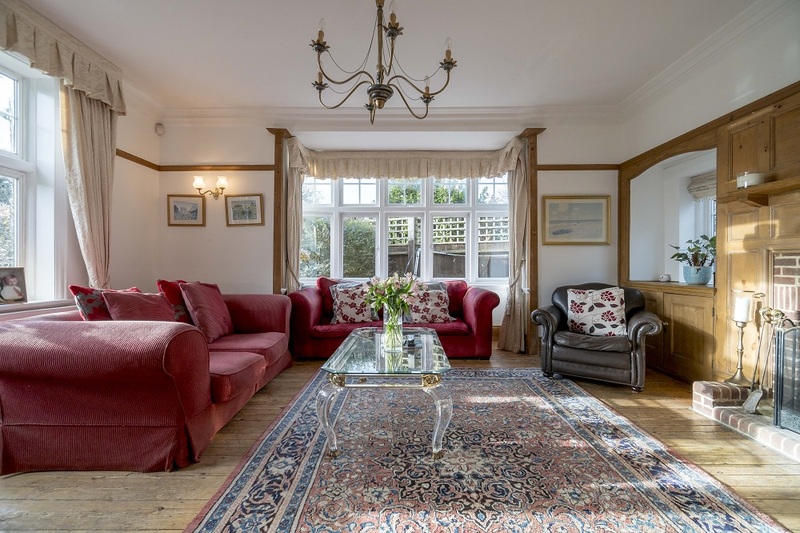 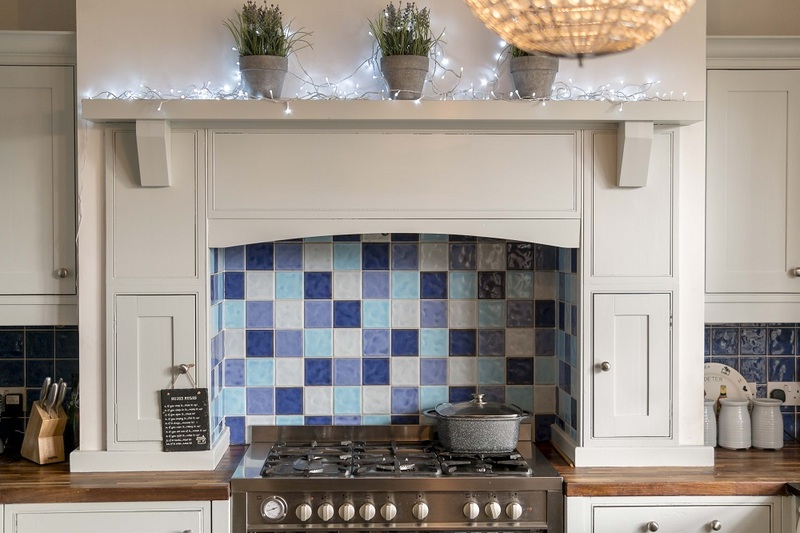 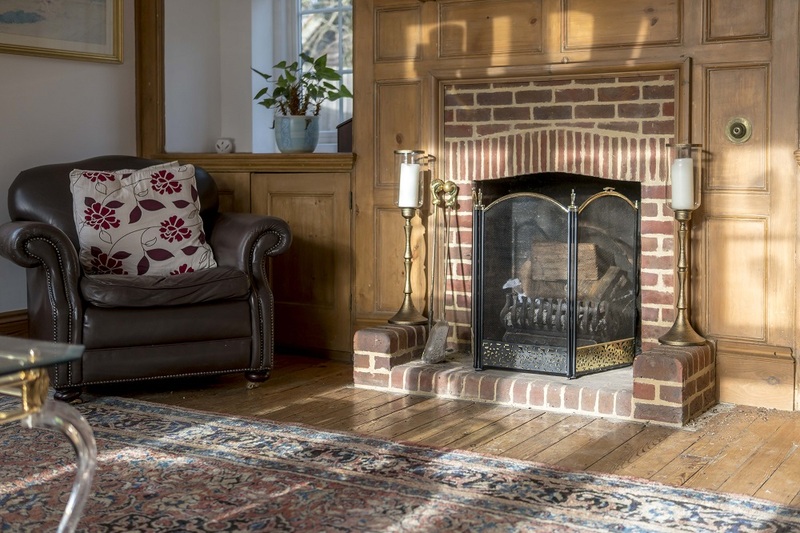 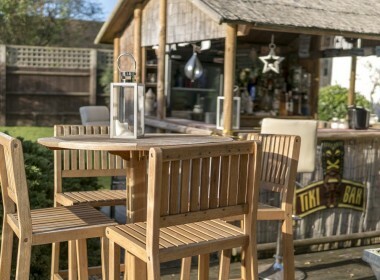 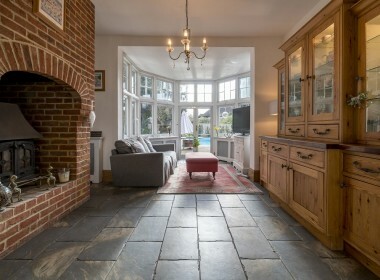 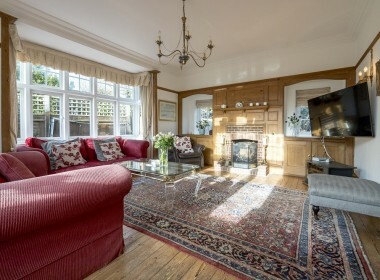 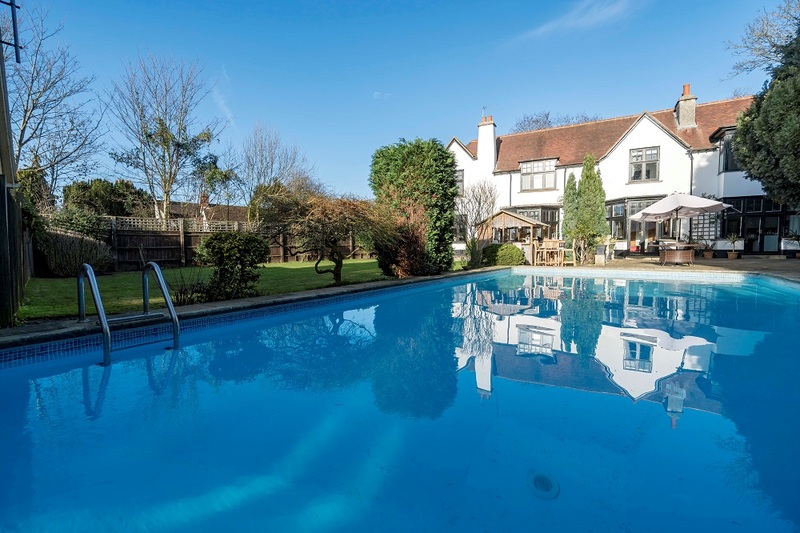 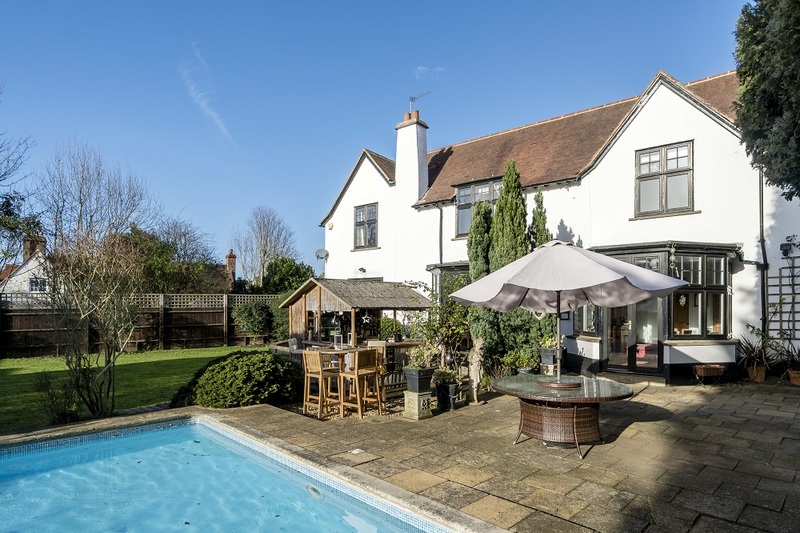 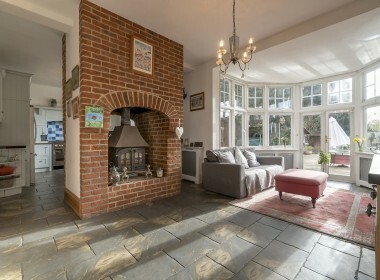 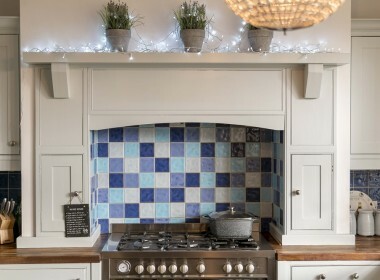 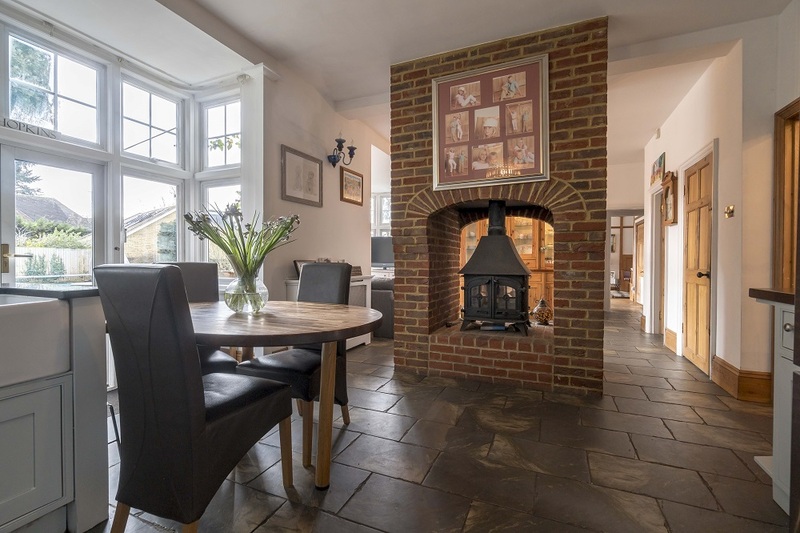 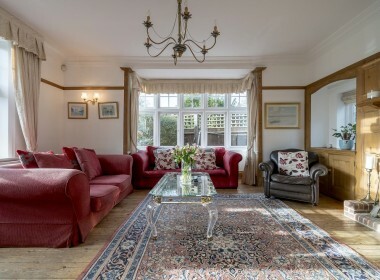 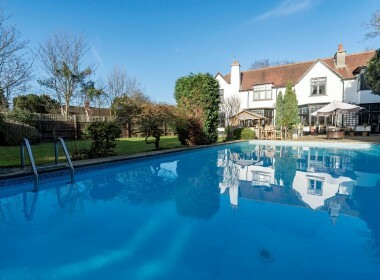 Internally the house retains character features too numerous to mention, with open fireplaces to the primary reception rooms and a 27ft kitchen and family room with a solid fuel burning stove and bay windows opening to the pool and bar area. 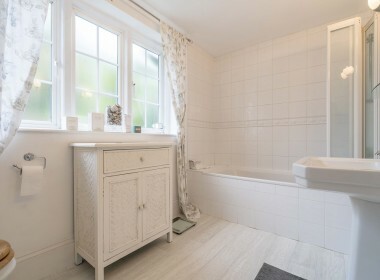 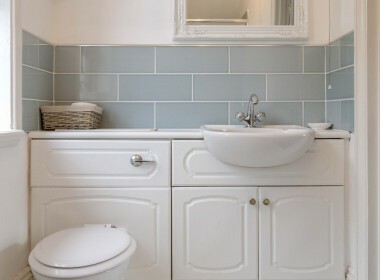 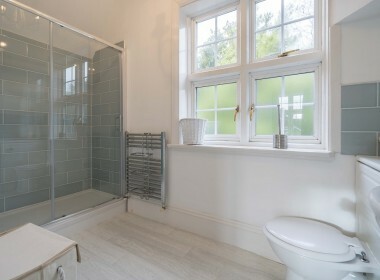 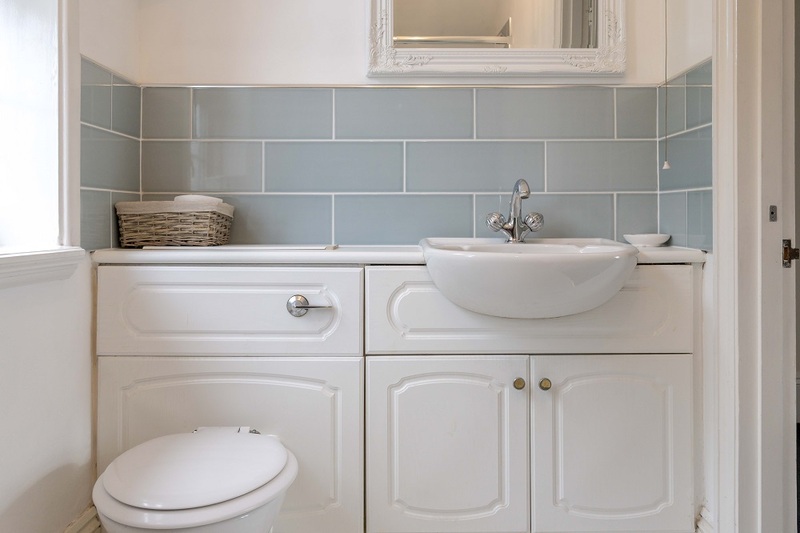 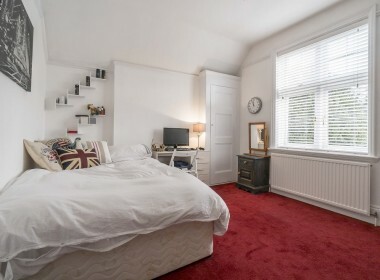 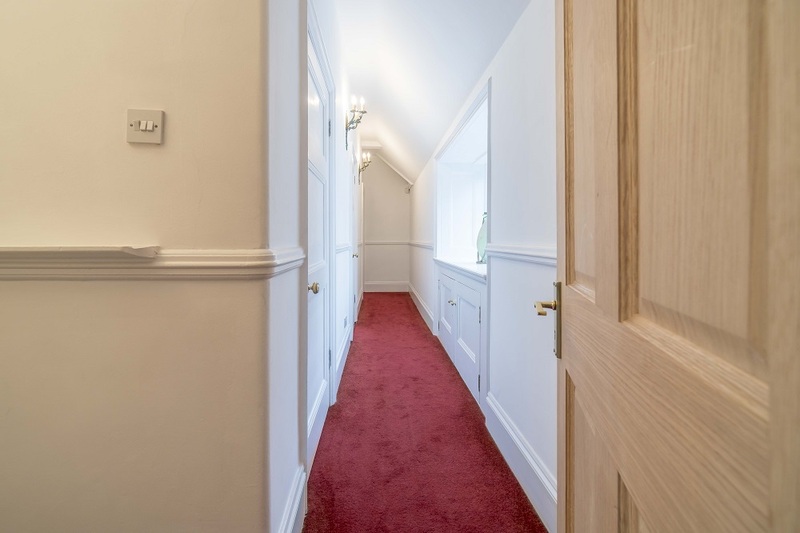 In addition there is a boot room with downstairs shower room and a utility room making this home practical for all family activities. 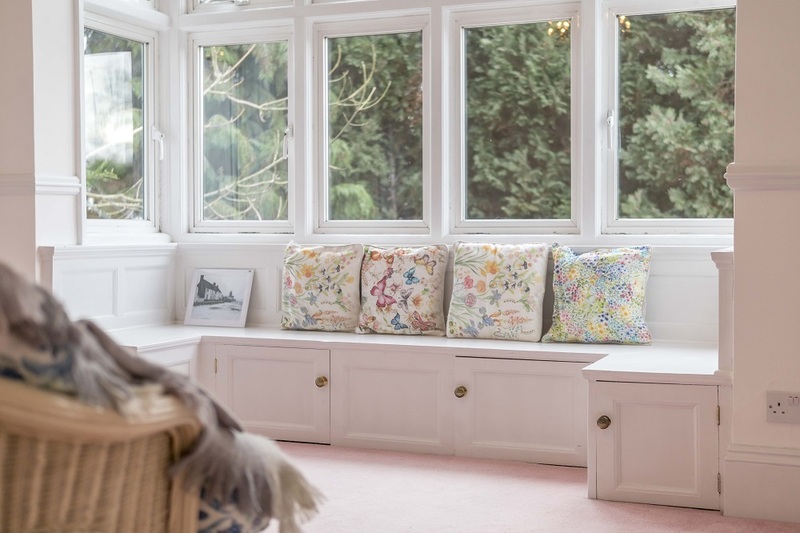 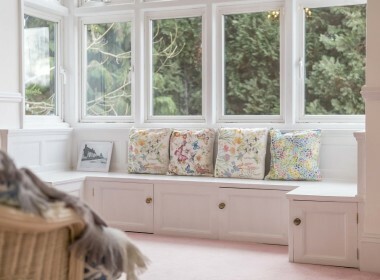 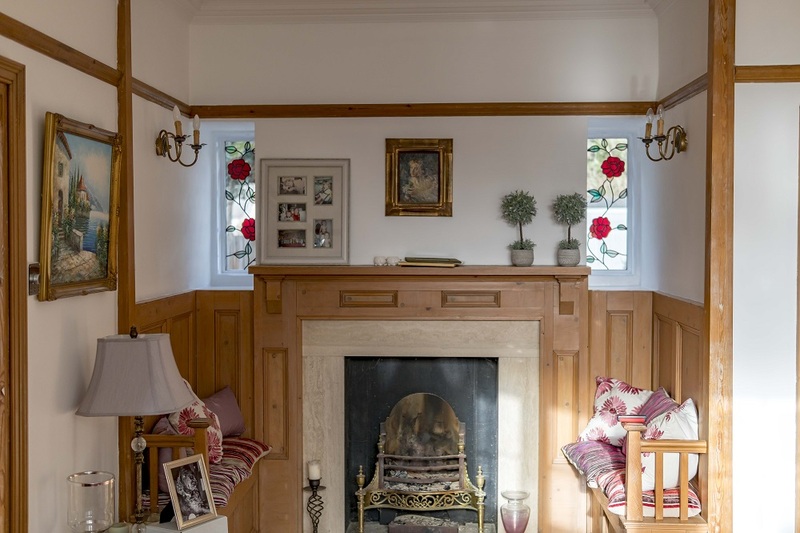 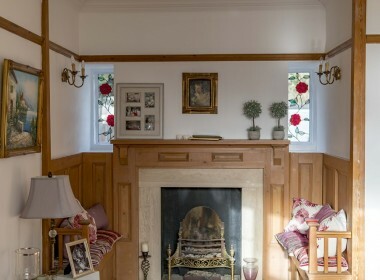 The stunning Drawing room has it’s own cosy seating area with open fireplace and a huge bay opening onto the bar and pool area, ideal for year round entertaining, and the triple aspect sitting room boasts it’s own open fireplace and more views over the gardens front and rear.  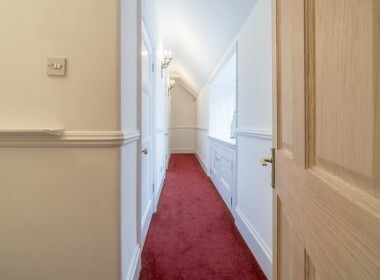 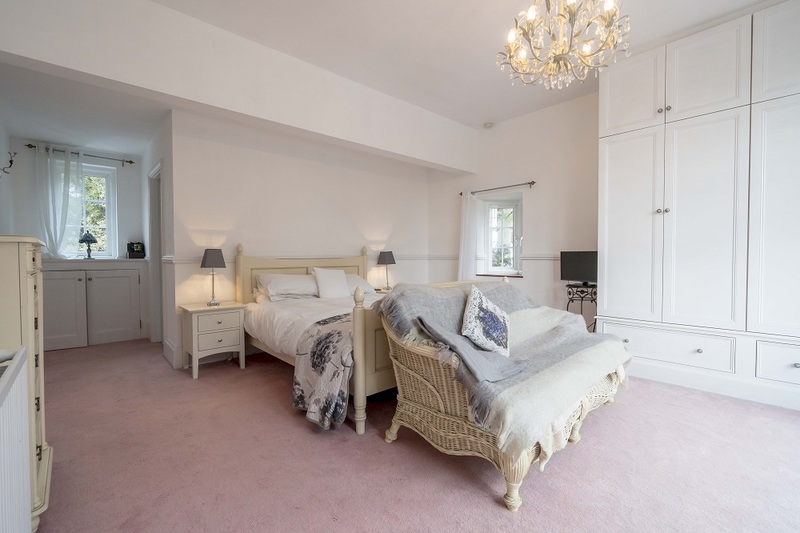 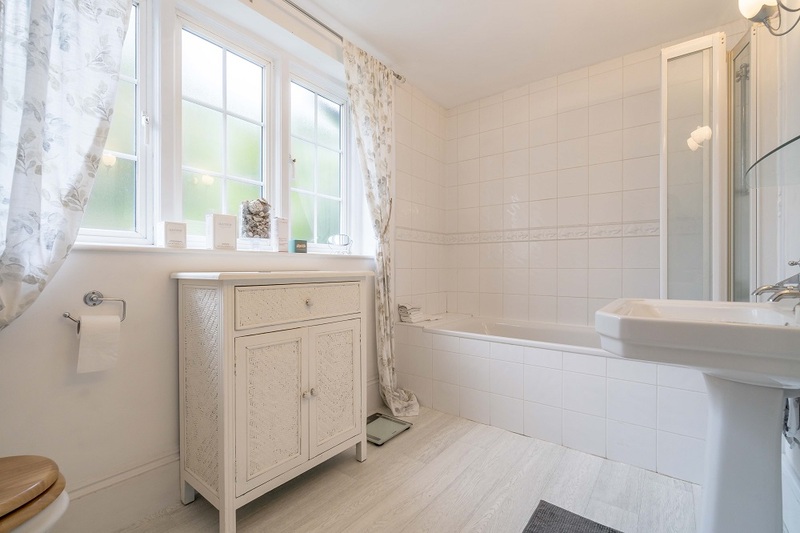 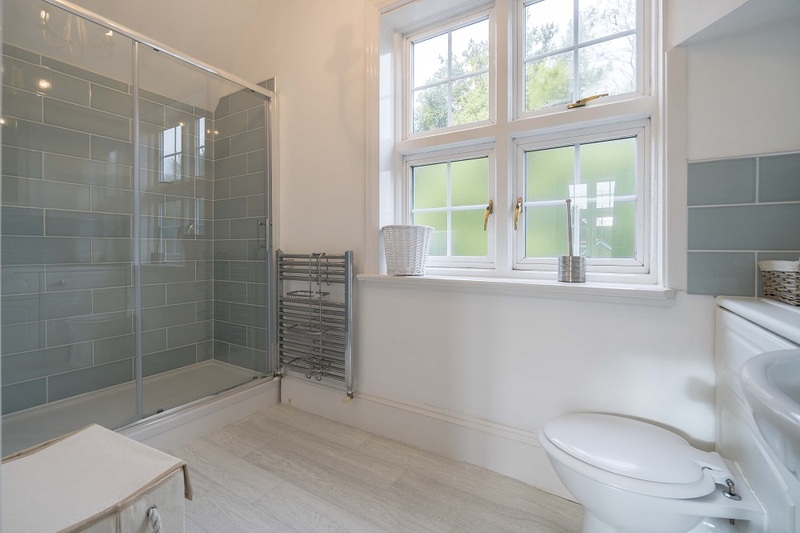 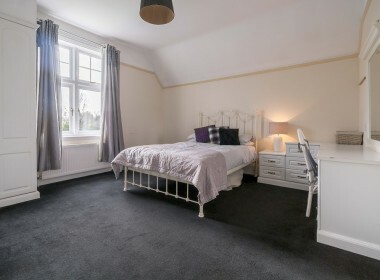 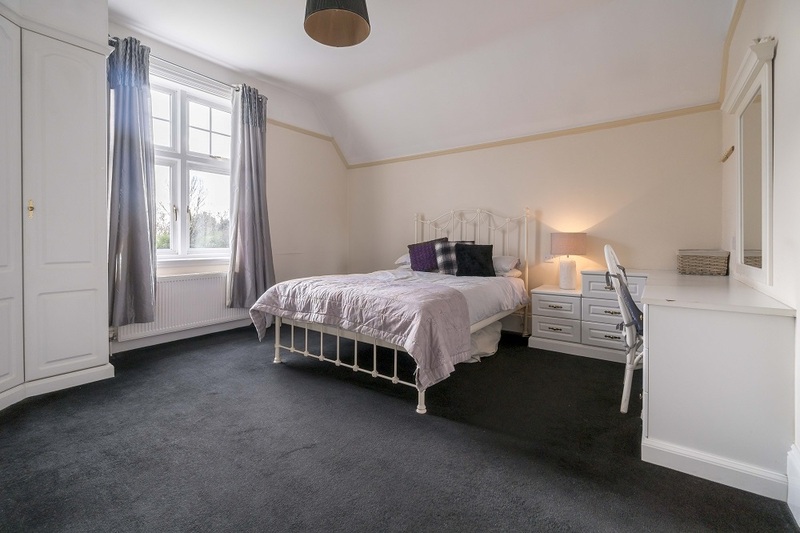 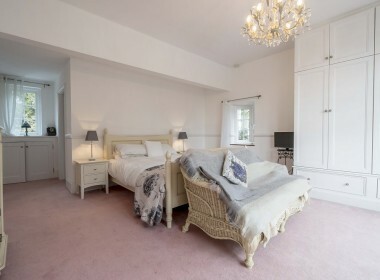 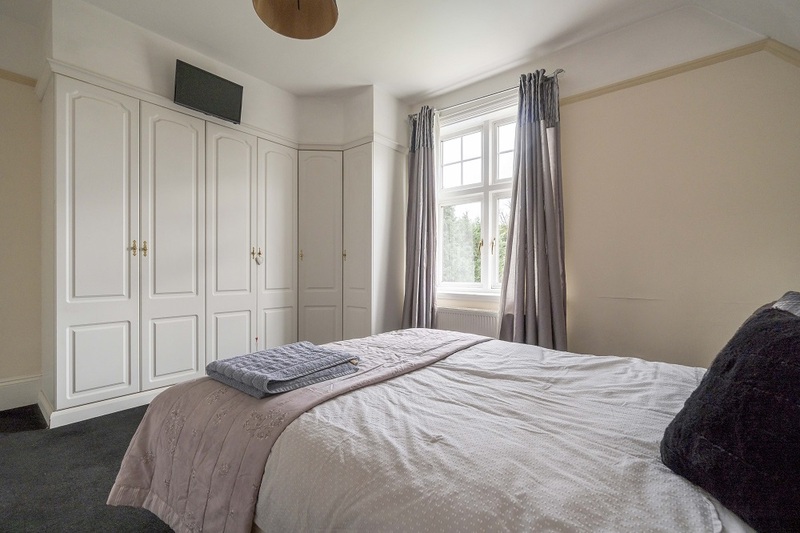 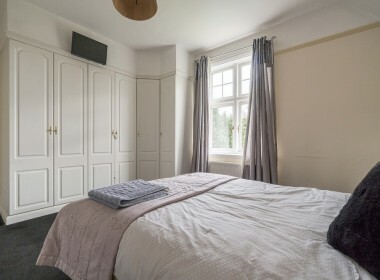 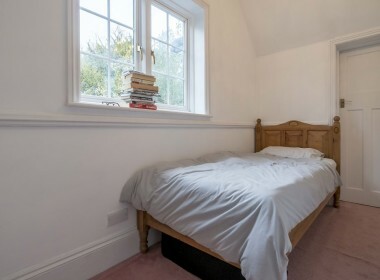 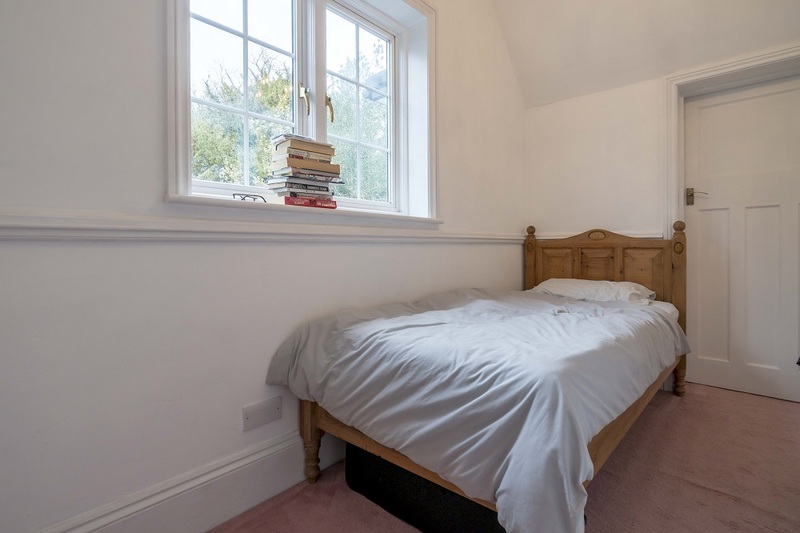 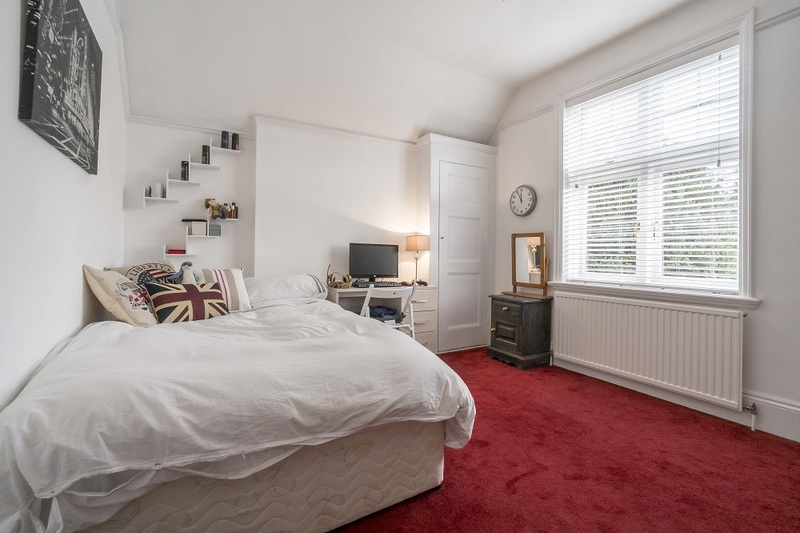 Upstairs six bedrooms including a master bedroom with nursery/dressing area and en-suite bathroom, four further double bedrooms and two shower rooms all overlooking the rear garden and pool and arranged around a bright front aspect landing area. 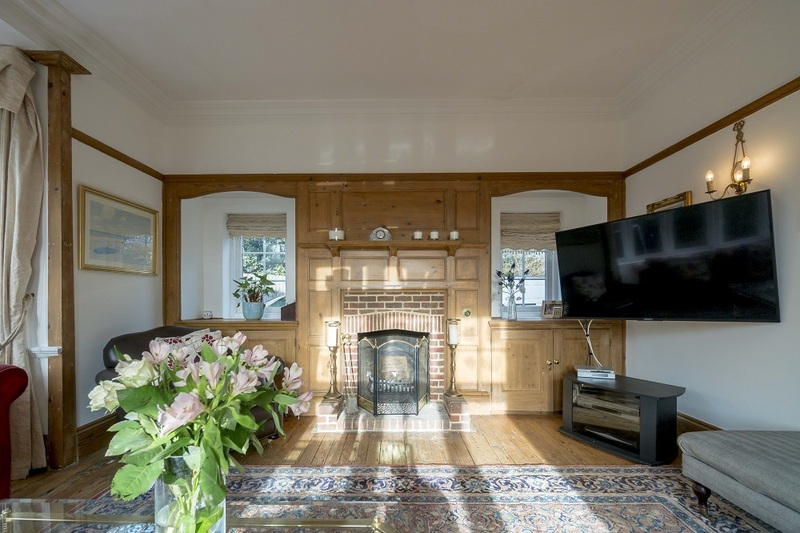 Fir further information contact the sole agent on 01932 565566 or email us here for a viewing appointment.